OEM Vespa Wiring Diagram .PDF Download. 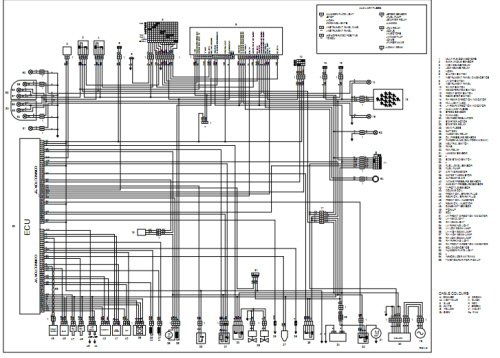 Starting in 2006 all Piaggio and Aprilia products have their wiring diagrams laid out separately from the service station manuals in super high resolution (supports over 400% zoom level) .pdf files. Purchase this product to download a .pdf version of the wiring diagram. This is not a hard copy of the diagram. The wiring diagram will be available to download by logging into your AF1 Racing account, or wait for delivery of the CD-Rom, if that option was chosen. Once the order is shown as "paid" or "shipped" you may download the wiring diagram.